Gluttony represents the over-indulgence and over-consumption of materialistic items to the point of over-exaggeration of waste being either food, drinks or wealth. According to religious belief, souls condemned in Hell with the sin of Gluttony are forced to eat rats, toads and snakes for eternity. Surrounded by several theories, Gluttony as according to Peter Binsfeld’s interpretation is represented by the demon Beelzebub. 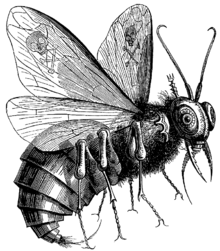 Beelzebub, widely known as the “Lord of the Flies” or as the “Lord of the (heavenly) Dwelling” was originally a Philistine God where the name Ba’al which means Lord was used in conjunction with a descriptive name of a specific god. 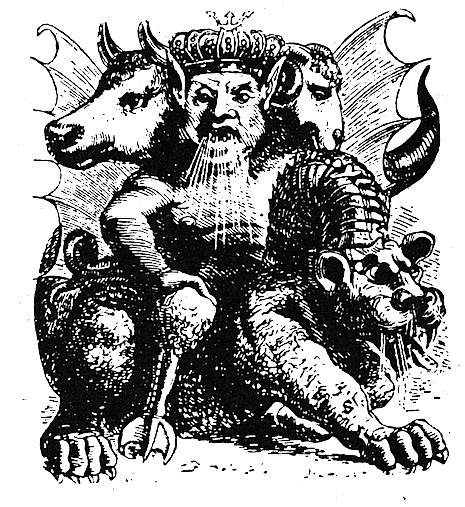 Ba’al Zebub was used in Hebrew as a pun with Ba’al Zebul, where Zebul meant “of the manor,” and in a derogatory manner Ba’al Zebub was used to offend the enemies of the Israelites. There have also been unsupported facts which referred to the relationship between the Philistine god and the cult of flies, referring to them as pests, feasting on excrement. This last connection was confirmed by the Ugaritic text, which examined how Baal affected the expulsion of flies which represented the patients’ sickness. Different religions, narrate different stories about Beelzebub. Beelzebub is the first of the hierarchy we shall expose for Defiance. Although we won’t be dwelling into any form of demon summoning during Defiance, these demons are a representation of ourselves in our everyday life. We might not be tempted by all of them but each and every one of us has been tempted by some of them. Which is yours? More to follow as we approach the date. Have you guessed the theme yet? 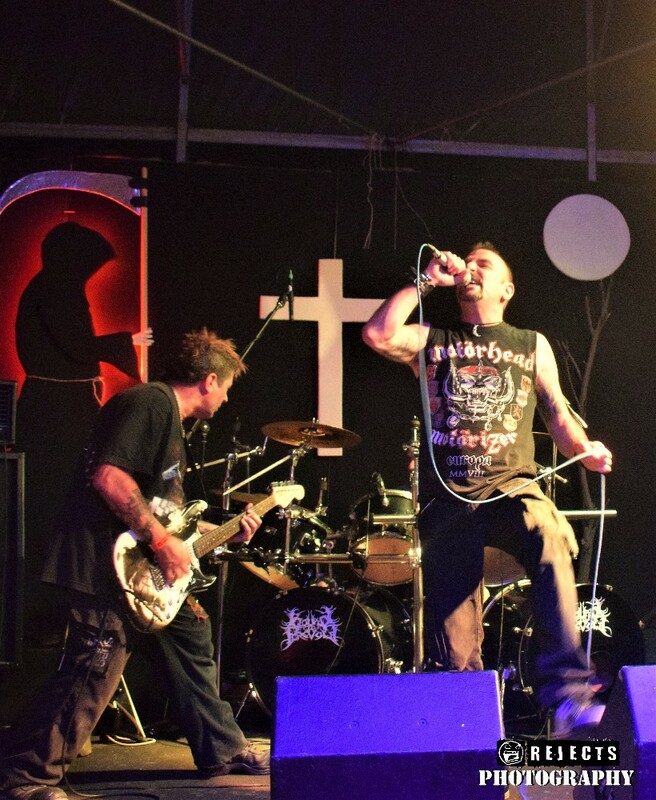 We’ll see you on the 25th of November at Razzett l-Ahmar for Defiance.